Gorgeous 2017 Nissan Versa - Made for maximum comfort - Fully loaded - MUST SEE vehicle - come test drive today! 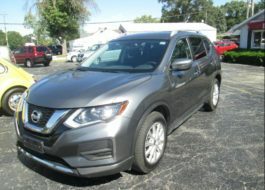 2016 Nissan Rogue S - Low Low Miles!!! 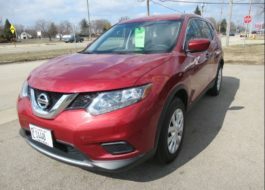 Phone Sync - Super Clean Inside and Out - Superior Nissan Quality and Economy! Drive Today! 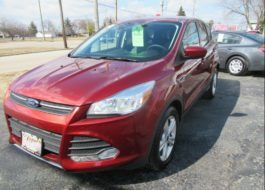 Real Real Nice Ford Escape SE SUV - Showroom New Looks Inside and Out with Microsoft Sync - Steering Wheel Audio - Fog Lamps and Great Looks! Must See!!! 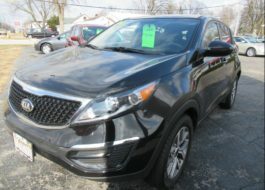 Nice 2014 Kia Sportage - Low Miles - Kia Quality and Economy - Great Pricing - Test Drive Today! Hurry!!! 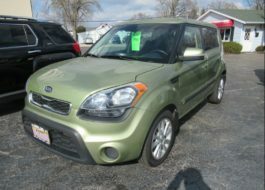 2012 Kia Soul - Excellent Condition! 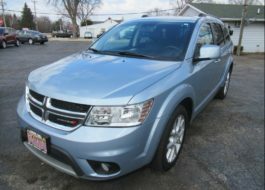 Super Clean Inside and Out and Low Low Miles! 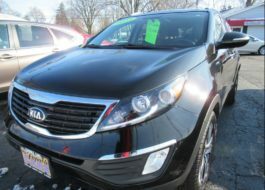 Drive Today! 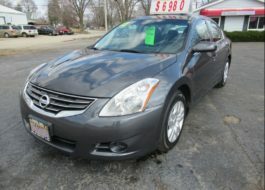 Nice 2012 Nissan Altima S - Great Codition and Low Prrice! 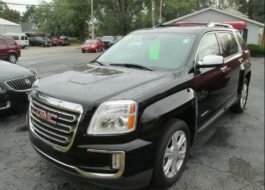 Take a Look Today!! !